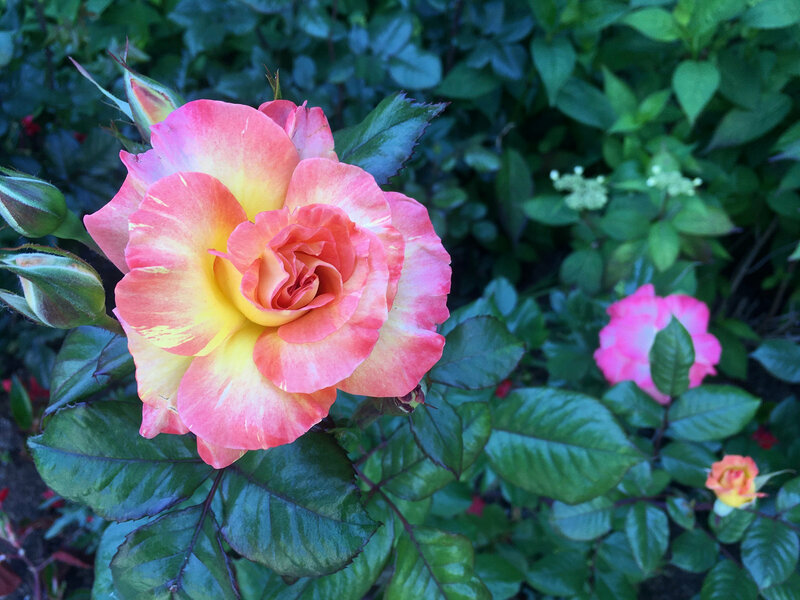 The Richard Duenckel Garden Club Scholarship from the Toluca Lake Garden Club provides up to $1,500 for undergraduate and graduate students studying the biology of plants, especially with connections to horticulture. Applications require completion of a biographical cover sheet (available here), a statement of purpose explaining the applicant’s interests in plant biology, unofficial transcripts, and contact information for an employer, professor, or other mentor who can provide a letter of recommendation — this person should send the letter separately. Applications and letter of recommendation must be sent to Biology Professor Paul Wilson (paul.wilson@csun.edu) by October 15 for full consideration. Scholarship recipients will also be expected to write thank-you notes to the Toluca Lake Garden Club, and eventually make a presentation at a club meeting.